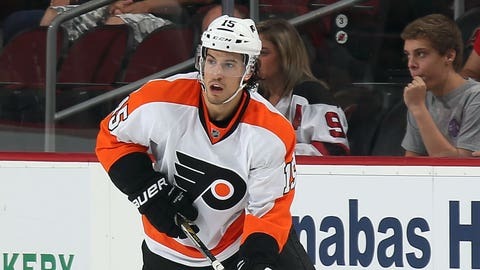 Michael Del Zotto is half of an inspirational story. Michael Del Zotto is an NHL defenseman. His career has taken him from New York to Nashville and now to Philadelphia. Del Zotto has become fast friends with Liam Traynor, a 12-year-old who has cerebral palsy. What started out as part of Madison Square Garden’s "Garden of Dreams" foundation has evolved into a wonderful friendship. Del Zotto recently surprised Traynor and "Beyond the Offseason" chronicled the visit.